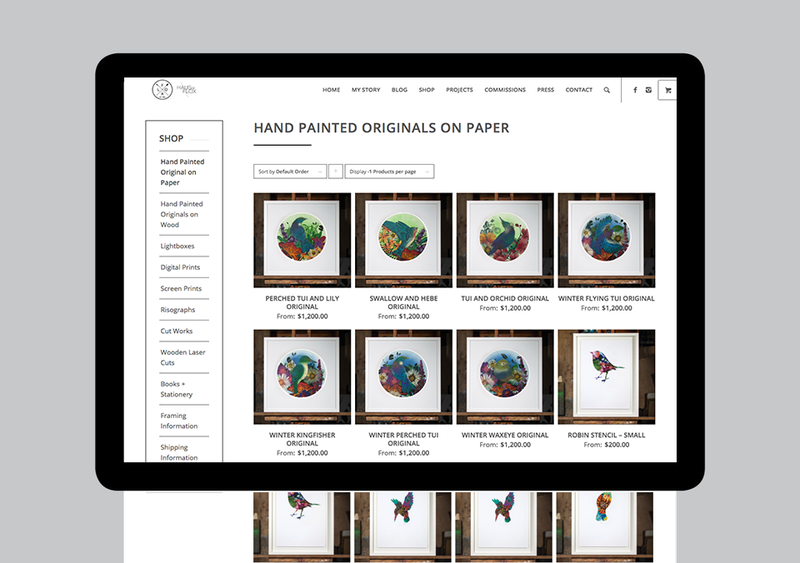 Tanker Creative is one of the first design studios in the world to integrate Vend with WooCommerce to sell and sync product inventory across in store and online. Our client Flox, a kickass fine artist approached us when it was time to take her art to the world of online retail. It was also the perfect opportunity to upgrade her point of sales systems to Vend, and have the inventory automatically synced to WooCommerce – the platform used by 37% of online stores globally. If this sounds like something your business could benefit from then pick up the phone or line up the keyboard and get in touch! The Designers Foundry We Love She-Mojis!